A knot of anxiety replaces the swelling of pride in Professor Dame Anne Glover as she looks at the portraits of some of Scotland’s leading women scientists. The threat of an asteroid hitting earth is a real and growing danger, according to Scottish scientists. Virgin Galactic's Dave Mackay was treated to a stunning view of the Earth below on his first space flight. A Scots pilot headed into space this afternoon at the helm of Virgin Galactic's latest test flight. Villagers are celebrating their first year in the vanguard of an energy revolution delivering power to the people and cash windfalls to rural communities. 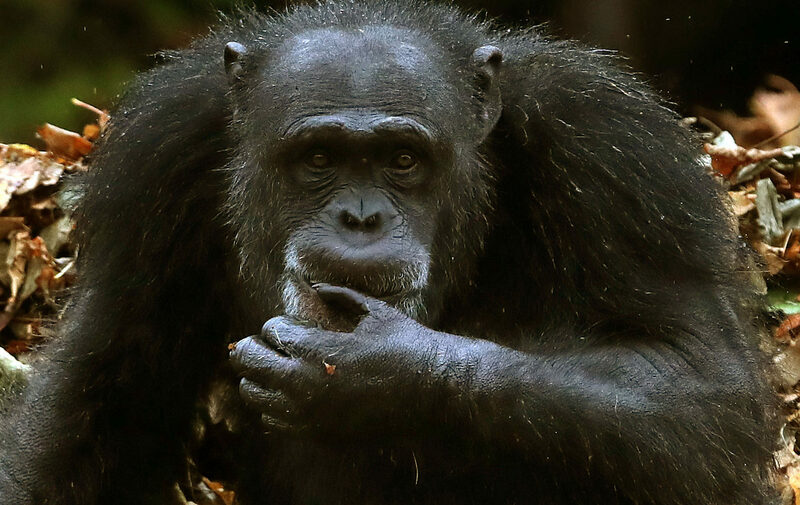 CHIMPANZEE sign language apes the way humans communicate, research has shown.